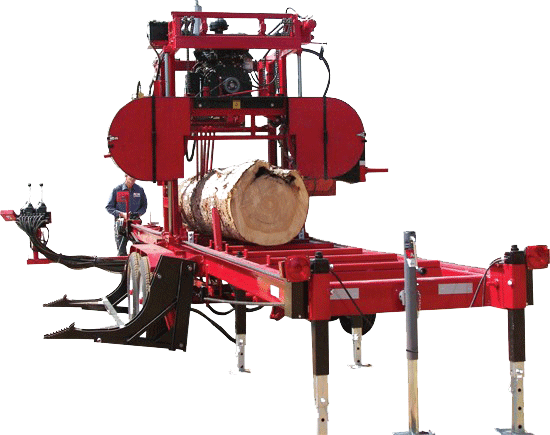 At Fether Hardwoods we can cut to your needs with our Cook’s AC-36 Sawmill, with capabilities of 36’’ diameter and 20’ long and logs as short as 4’. Using a bandmill we can produce very smooth uniform lumber which requires less surfacing than circular mill cut lumber. We offer custom sawing so that customers can utilize their own logs, or to use their own timber to use in their own home for furniture, cabinets, flooring, or about anything they desire. We also have the ability to slab logs as wide 60'' with a slabbing sawmill, utilizing some of the larger logs to make one piece tabletops, counter tops, and mantles. We also offer kiln drying services in our facility to our customers. Don’t hesitate to contact us On-Line give us a call with any of your sawing, drying or hardwood lumber needs.